Last 2 Homes In Phase 3 Now Selling! 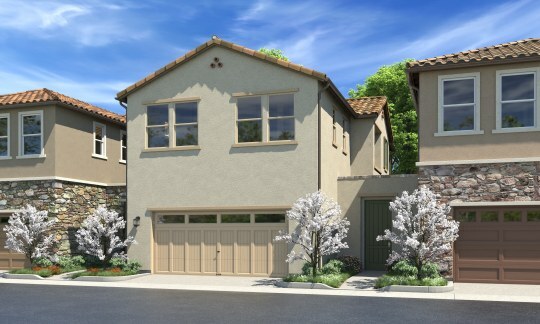 Pacific Villas is the newest community of detached villa homes for sale in Baldwin Park, CA. Homes range in size from 1,761 to 2,593 approximate square feet with three to four bedrooms and a host of options such as lofts, bonus rooms (with bar) and much more. There's a gated entry with easy loop street orientation, a neighborhood park and accessible location to schools, shopping and city conveniences. 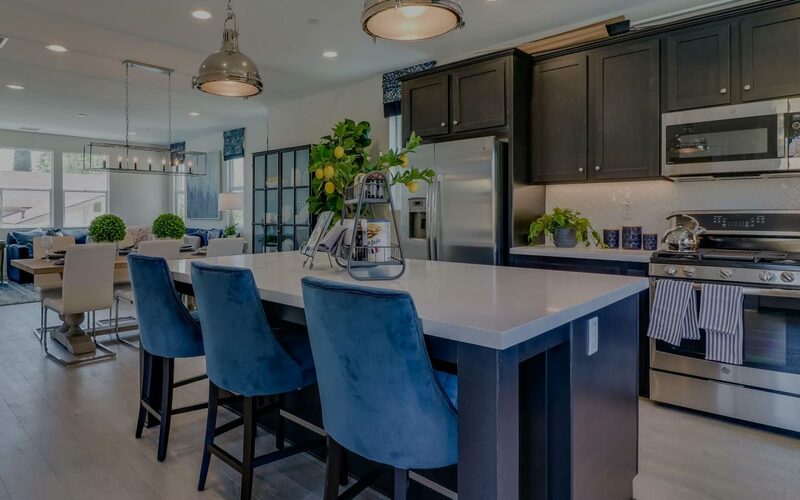 Pacific Villas includes quartz kitchen countertops, GE stainless steel appliance packages, smooth glide kitchen drawers and many other designer selected appointments. We're trying to do as much for the environment as possible so we're including solar panels on every house. If you want to take the train into Los Angeles for work or if you want to hit the city for a night out but don’t want to drive this community keeps your options open...the train station is down the street! Contact Us at 626.338.0387 or 800.305.1262 or pacificvillas@williamshomes.com to find out more about our homes for sale in Baldwin Park, CA. 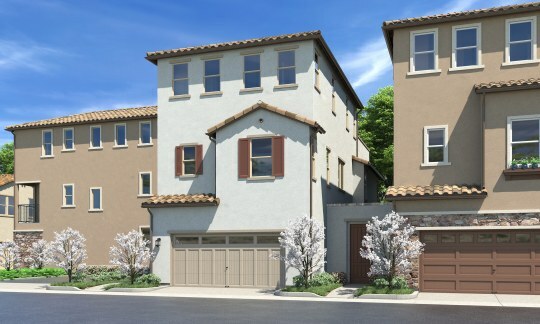 Residence One at Pacific Villas is 1,761 approximate square feet with 3 bedrooms and 2.5 bathrooms. Featured is an attached two car garage, open layout between the kitchen and great room, loft on the second level, and a master retreat with a walk-in closet. Residence Two at Pacific Villas is 2,028 approximate square feet with 4 bedrooms and 3.5 bathrooms. Featured is an attached two car garage, optional office in lieu of bedroom 4, large kitchen island open to the dining and great room, and a second-floor deck off the kitchen. The master retreat and two secondary bedrooms complete the third-floor. 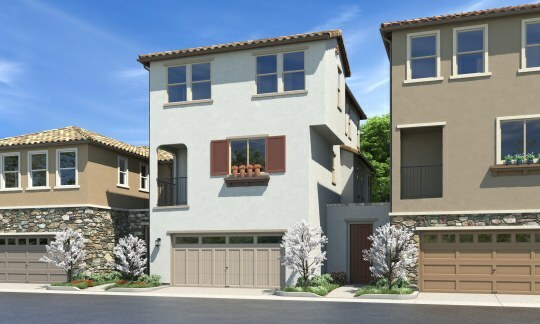 Residence Three at Pacific Villas is 2,593 approximate square feet with 3 bedrooms and 3.5 bathrooms. Featured is an attached two car garage, bedroom 4 option in lieu of bonus room, large kitchen island open to the dining and great room, and the third-floor is complete with an expansive master retreat with a private deck.